Singing Women of Texas performing at Tallowood Baptist Church in Houston, Texas for their 15th anniversary. Returning members for the Southeast Chapter: Fill out your RSVP for the new year here. New SWOT prospects: Fill out the following contact form and we will direct it to the appropriate chapter. 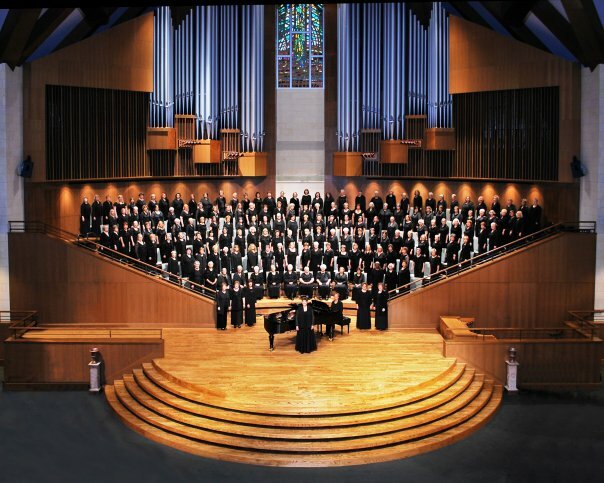 Use this form to request a concert for your church or mission event.